This is the collections of original stock rom for the Doogee X5 Max, flashing this rom will help you to unbrick and refresh your phone to factory default and solve many problems. Just download the stock firmware below and flash with Sp Flash tool or Twrp custom Recovery. 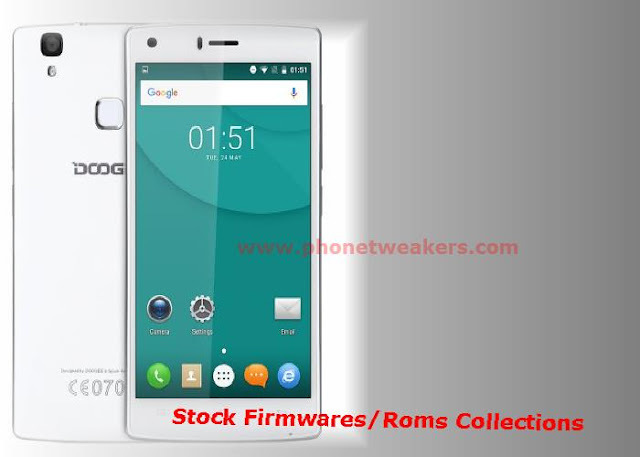 This Official firmware is for the Doogee X5 Max "powered by MTK6580 Quad core processor." version only. Do not attempt to flash on any other Doogee Android Smartphones. Reboot into Twrp Custom recovery. Backup your current ROM if you want. Download any of the above Official stock firmware for TWRP Recovery. Reboot and enjoy your fresh Os.